1971 - The Jackson 5ive performed a concert in Dayton, Ohio. 1972 - Jackson 5ive performed a concert Baltimore, Maryland. 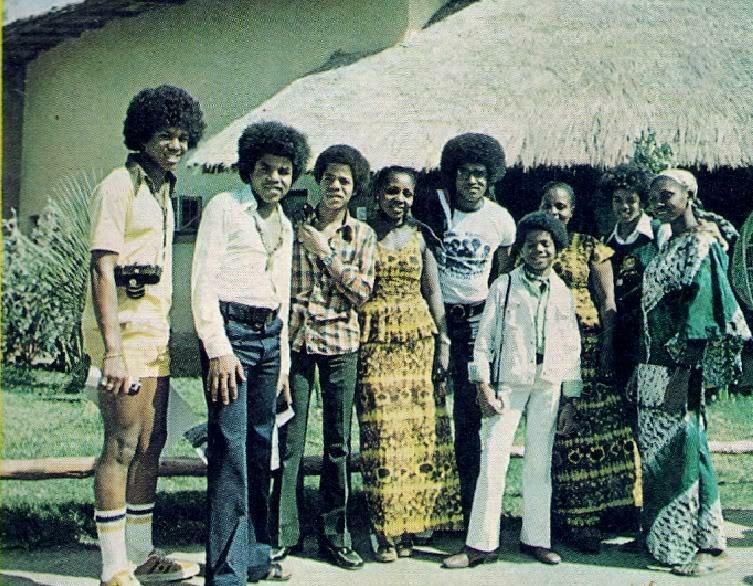 1974 - The Jackson 5 start their one-week tour in Dakar, Senegal for their first African tour. On January 29, 1974, the Jackson 5 boarded a plane headed for Dakar, Senegal, in the early evening hours. 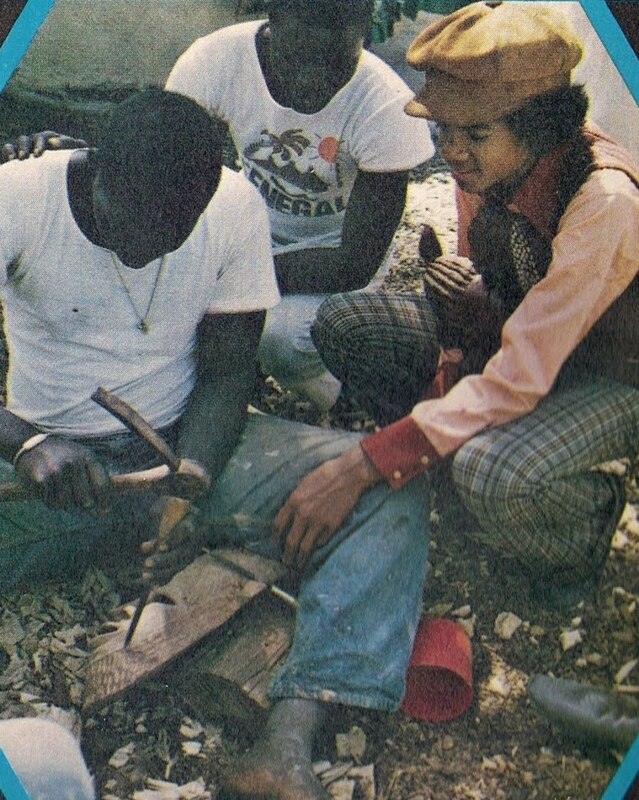 They were scheduled to play their first concerts there and for the Jackson brothers, this would be their very first trip to the African continent. They landed in Dakar, Senegal, early the next morning, just before sunrise, with an entourage of about two-dozen associates and members of the press. They were greeted by dignitaries, government officials, traditional dancers, and crowds of fans as they deplaned, and they were quickly led into a VIP lounge inside the airport for a quick press conference. After meeting with the press, they spent more time watching the dancers, and eventually joined them, trying to learn their steps. They visit the humble dwelling places of some inhabitants there, and also pose for pictures with and sign autographs for them, among sightseeing and shopping experiences. They also hold a press conference with a Senegalese radio, and visit Goree Island. 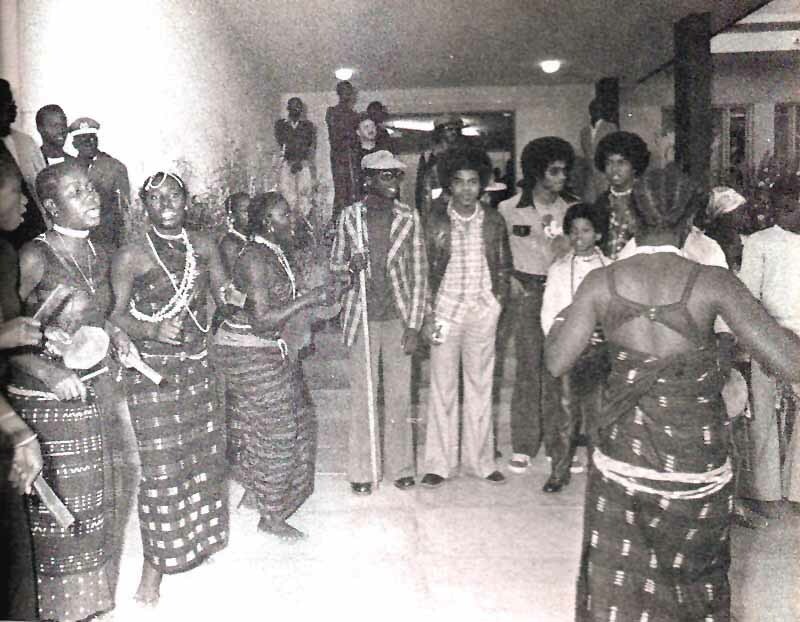 Although the trip was billed as an "African Tour," in truth the Jackson 5 performed only three concerts, all in Dakar. Originally there had been talk of them traveling to Ghana, Zambia, and Ethiopia for some additional concerts, but the tour was cut short and they never made it past Senegal. Reports vary as to why the additional dates were cut. Some say it was due to "technicalities" and others say that it proved too hard for the Jackson brothers to adjust to the changes in food and water. Instead of traveling elsewhere to perform, the Jackson family got the chance to explore Senegal a bit. They went to Joal, a traditional fishing village, shopped in the markets of Dakar for souvenirs, and traveled to Goree Island, the departure point for many African captives who had been sent to the United States as slaves in earlier centuries. According to all reports, the brothers were deeply affected by the visit to Goree, so much so that their second and third concerts were much less exuberant than their first one had been. Over the next week we'll take a closer look at the Jackson 5's momentous trip to Africa by looking at the press coverage, photos, the documentary film that was made about their trip, and even a show-and-tell day they did after they returned to the U.S. Bientôt! During their stay, they receive an award for the Organisation for African Unity and they visit Goree Island and they shoot a film called Isomin Cross And Son which tells of a family crossing the in 1860 and the problems they encounter. 1979 - The Jacksons perform a concert in Madrid, Spain on Destiny tour. 1996 - Michael won the Favorite Male Artist (Pop/Rock) award at the 23rd Annual American Music Awards. This entry was posted on 29 January 2011 at Saturday, January 29, 2011 and is filed under 1971, 1972, 1974, 1979, 1996 . You can follow any responses to this entry through the comments feed .